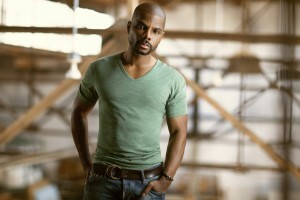 Kirk Franklin walked away with the three gospel category awards handed out at last night’s Billboard Music Awards. 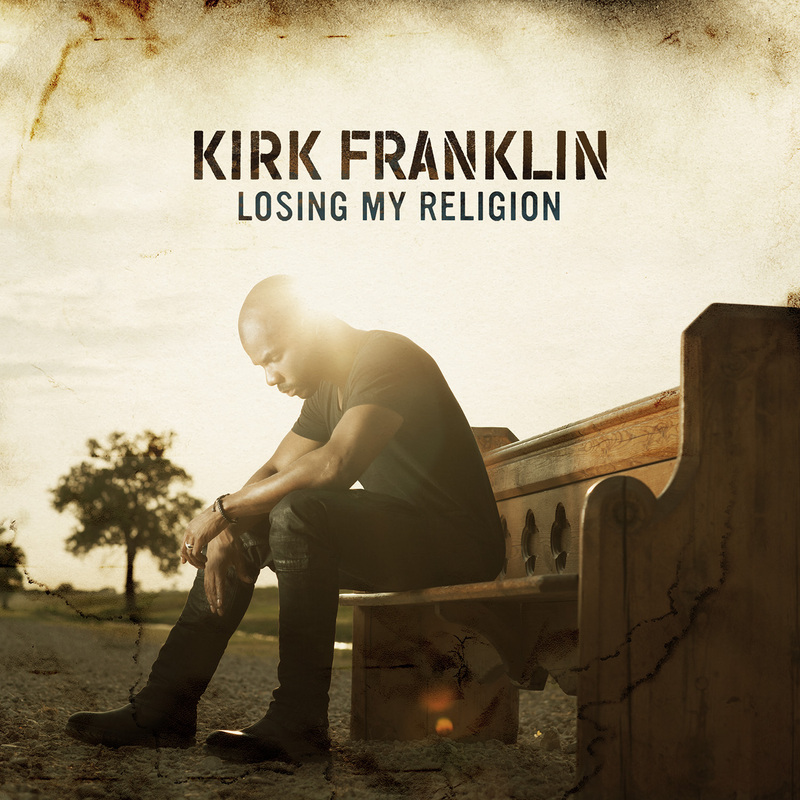 Franklin with his latest project, Losing My Religion, won the awards for Top Gospel Song, Top Gospel Album and Top Gospel Artist. RCA Inspiration continues to hold its own as a Gospel music leader with a total of 7 nominations in the gospel categories for the Billboard Music Awards. Kirk Franklin and Marvin Sapp are joined by newcomer Travis Greene as nominees for Top Gospel Artist. Kirk Franklin received three nominations across all three Gospel categories, Marvin Sapp has two nominations, and Travis Greene also received two nominations. 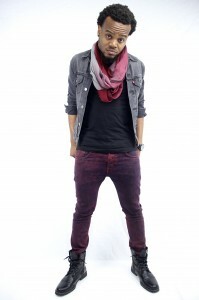 Bishop Marvin Sapp received a nomination in the Top Gospel Album category, for his tenth solo project You Shall Live, while Travis Greene was nominated in the Top Gospel Song category for his Grammy nominated radio single Intentional. 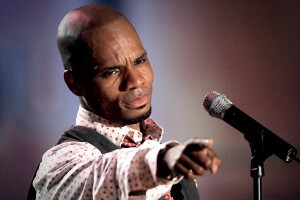 Kirk Franklin’s celebration of 20 years of music gets it second wind as the multiple award winning artist announced dates for the summer beginning on June 3rd in Augusta, Georgia. Twelve additional cities were added to the tour with tickets going on sale on April 1st.